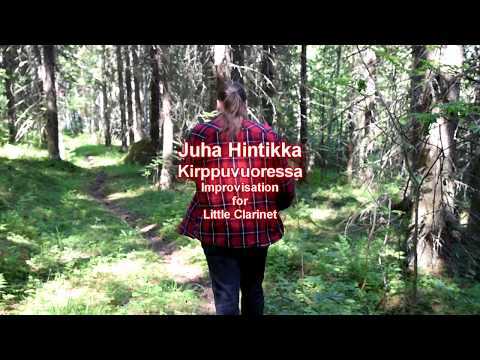 Juha Hintikka - Flute - THICK AS A BRICK, side one. A cover by StoneWhiteTaylor. Greetings gang, Well this is a really long song so please take note. Pat Stone, Dave Taylor and I started this Project back in late 2015 recording the first section but then put it on the shelf until earlier this year when our interest peaked again we decided to try and finish it. 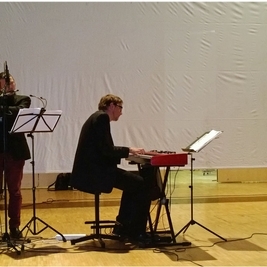 Fortunately we were able to acquire help from Juha Hintikka who played most of the flute parts. Thank you Juha for your skill and friendship! Some folks may like this and others not so much but for those of you who love Jethro Tull as we do, we hope you enjoy this classic piece. As always headphones or earbuds work best. Cheers everyone and thanks for listening. THICK AS A BRICK, side one. A cover by StoneWhiteTaylor. Greetings gang, Well this is a really long song so please take note. Pat Stone, Dave Taylor and I started this Project back in late 2015 recording the first section but then put it on the shelf until earlier this year when our interest peaked again we decided to try and finish it. 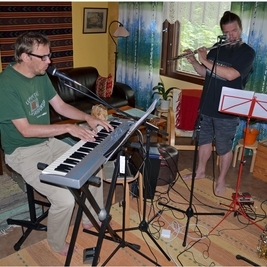 Fortunately we were able to acquire help from Juha Hintikka who played most of the flute parts. Thank you Juha for your skill and friendship! Some folks may like this and others not so much but for those of you who love Jethro Tull as we do, we hope you enjoy this classic piece. As always headphones or earbuds work best. Cheers everyone and thanks for listening. Improvisages performing for Finland's Red Cross. 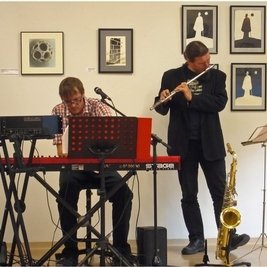 Improvisages after a gig - Juha Hintikka (flute etc...), Jori Mäenpää (keys) and Ari Liimatainen (paintings and visual wonders). 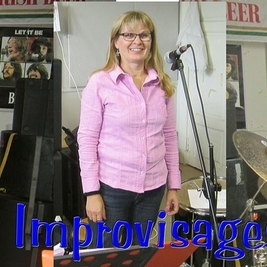 Improvisages performing in Suolahtisali, Finland. 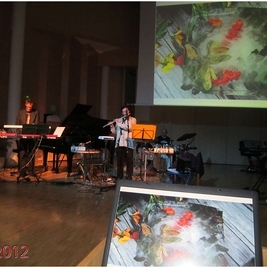 Jori Mäenpää (keys), Juha Hintikka (flute, etc), Jaakko Liimatainen (drums) and Sini Hintikka (visual technician, photo). Improvisages rehearsing - Jori Mäenpää (keys etc...) and Juha Hintikka (Woodwinds etc...). Photo by Sini. 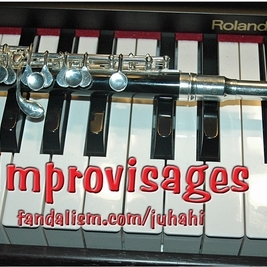 Improvisages - Jori Mäenpää (keys) and Juha Hintikka (woodwinds etc.) performing. Photo by Sini. Yvalain & Melani Cholie - The Miraculous Draught "The Miraculous Draught" an original by Yvalain & Melani Cholie Soundtrack composed by Yvalain, lyrics and sung melody composed by Melani with Yvalain on guitars, bass, programming of strings and drums, Melani on vocals, Juha Hintikka on flutes. Audio production by Yvalain Debodinance. 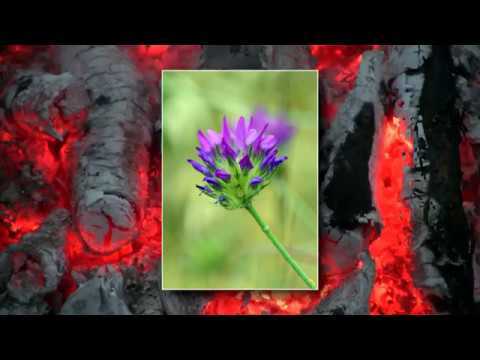 Video by Melani. 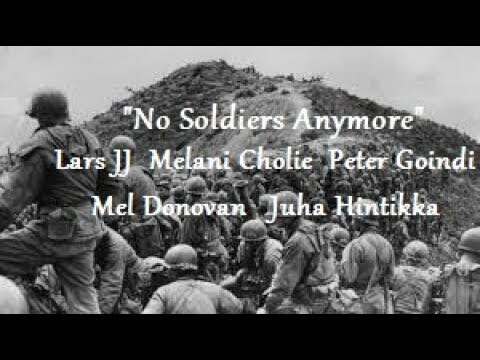 A song of Yvalain's album "Music is my Life"
Yvalain - Lament of the Old Forgotten Soldier "Lament of the Old Forgotten Soldier" an original by Yvalain featuring Jacques Delorenzi on vocals, Paco Santiago on lute, Juha Hintikka on flute and Yvalain ou guitars, bass, prog orchestration and percussions. A song of Yvalain's album "Music is my Life"
Yvalain - Poor Little Boy. 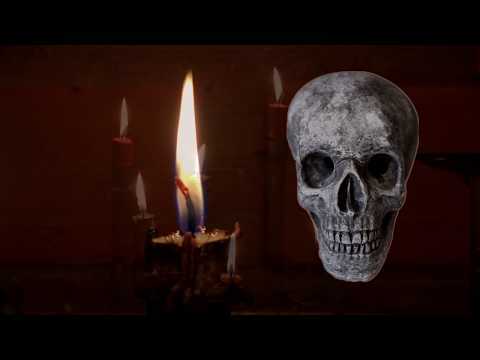 "Poor Little Boy", an original by Yvalain with Jacques Delorenzi on vocals, Juha Hintikka on Flute and Akai EWI and Yvalain on bass, guitar, synth and programmed drums & percussions. A production by Yvalain Debodinance A song of Yvalain's album "Music is my Life"
Yvalain - Back Again. 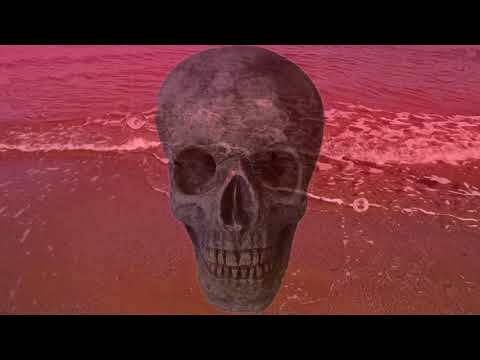 "Back Again" an original by Yvalain with Jacques Delorenzi on vocals, Juha Hintikka on flute, Remco Heemskerk on lead guitar Yvalain Debodinance on guitars, bass, synths, prog drums & percussions, mix. A song from Yvalain's forthcoming album "Music is my Life" Thank you for your support. Juha Hintikka - Silmänräpäys. Blink of an Eye. J-V Hintikka (guitar) and Juha Hintikka (music and video). Sini ja Juha Hintikka - Viima vaistyy Sini Hintikka (voice and vocalese) and Juha Hintikka (music and video). 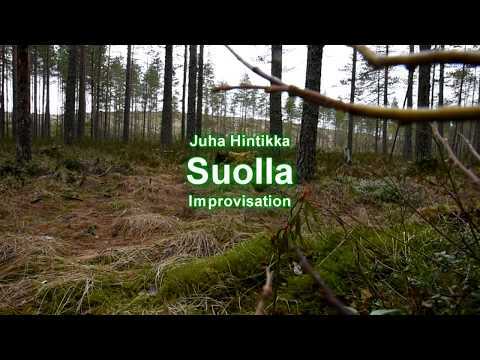 Juha Hintikka - Tuulen suruisa laulu Sad Song of the Wind. Juha Hintikka (music and video). 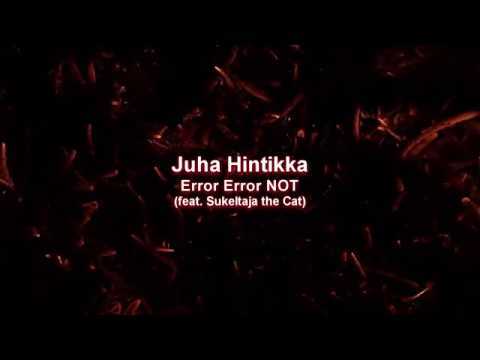 Juha Hintikka - Error Error NOT. Sukeltaja the Cat (intro/outro keyboards) and Juha Hintikka (everything else). Sini ja Juha Hintikka - Perjantai paranee. Friday is getting better. Sini Hintikka (vocalese) and Juha Hintikka (music and video). 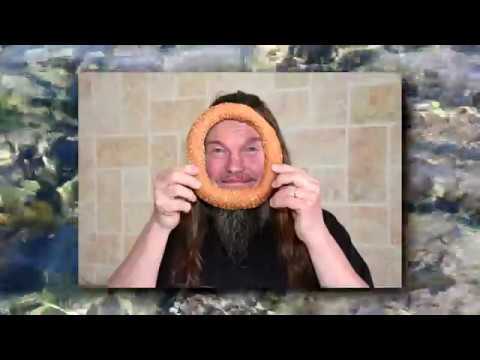 Sini ja Juha Hintikka - Vanha mummo. Old grandma. Sini Hintikka (vocals), Juha Hintikka (music and video) and J.H. Erkko (poem, in Finnish. Subtitles in English). Juha Hintikka - Laineita katsellessa While Watching the Waves. 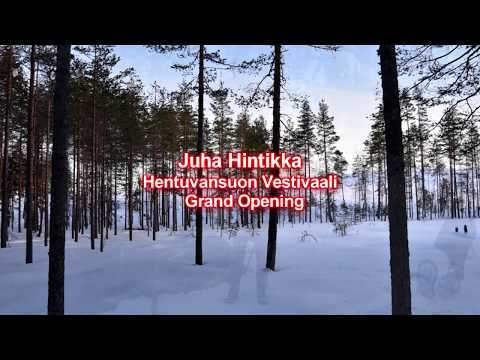 Juha Hintikka - music and video. Juha Hintikka - Seikkaperäisesti selvitetty. 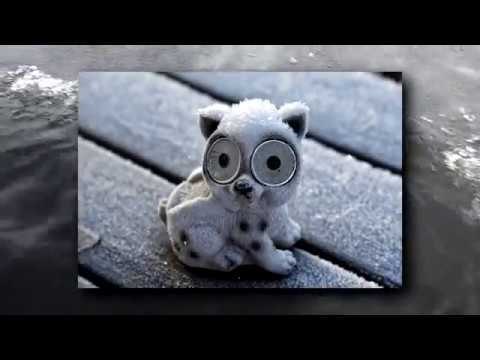 Everything Explained in Detail... Juha Hintikka (music and video). 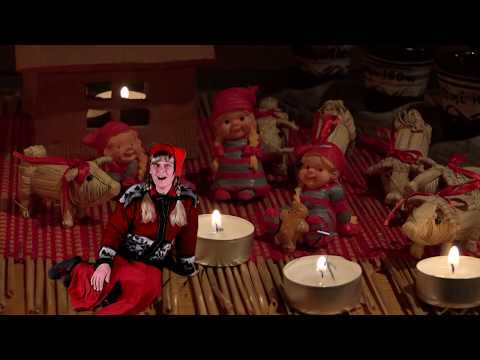 Sini ja Juha Hintikka - Joululaulu 2018. 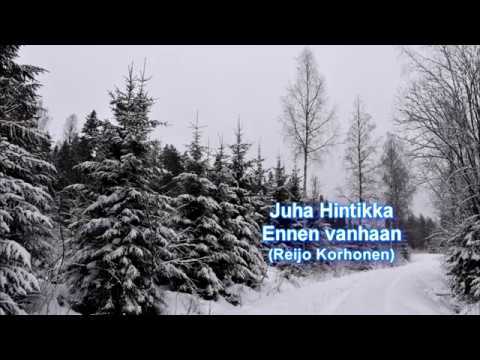 Rauhaisaa joulua. 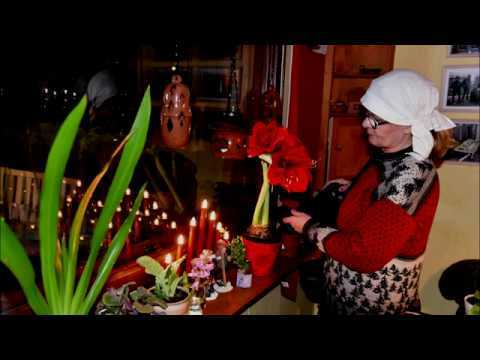 Peaceful Christmas (with English subtitles). Sini Hintikka (vocals) and Juha Hintikka (music and video). 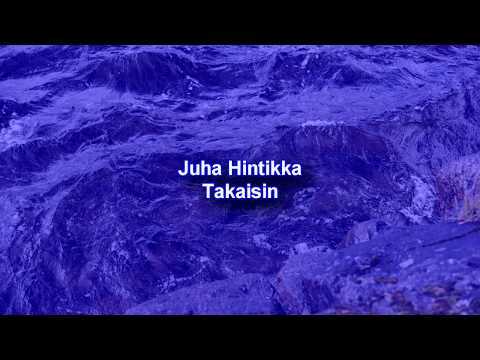 Juha Hintikka - Takaisin. 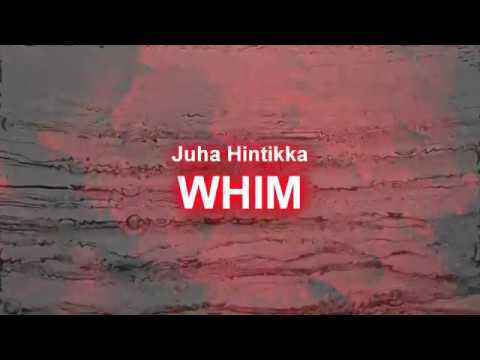 Juha Hintikka (music and video). Got a cheap microscope camera. And this is what happened. 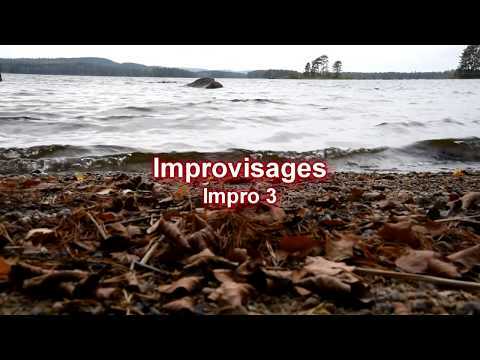 Improvisages - Impro 3 Improvised music. 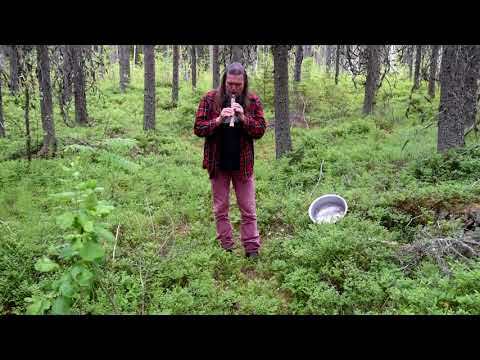 Jori Maenpaa (piano) and Juha Hintikka ( bass flute and video). 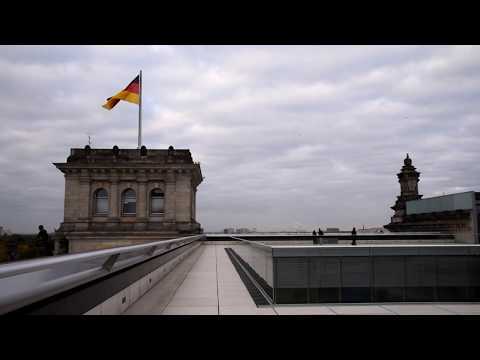 Sini ja Juha Hintikka - Berlin 1 October 2018 Sini and I were in Berlin, Germany. Here's a video about some things what we saw there. Sini Hintikka (vocalese) and Juha Hintikka (music and video). Sini ja Juha Hintikka - Jäähileille. For frost and ice. Sini Hintikka (vocalese) and Juha Hintikka (music and video). 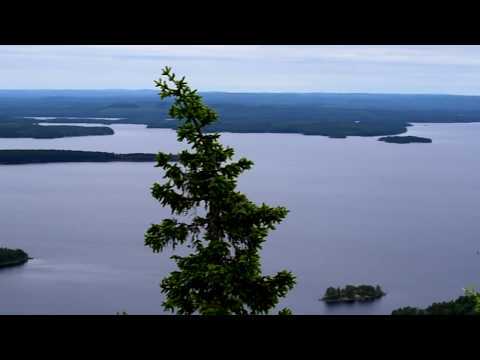 Juha Hintikka - Break 2. Flowers from the Island of Kos and campfire from my backyard. Juha Hintikka (music and video). Sini ja Juha Hintikka - Silfen Paths I - III. Silfen - a strange creature created by Peter F. Hamilton. "It" is a fairy and/or demon like alien creature in his massive and many layered Space Opera Commonwealth Saga. Sini Hintikka (voice) and Juha Hintikka (music and video). Sini ja Juha Hintikka - Toropainen. Sini Hintikka (vocals), J-V Hintikka (guitar) and Juha Hintikka (music and video). Juha Hintikka - Uhoavat kynttilat Bragging Candles. Juha Hintikka (music and video). 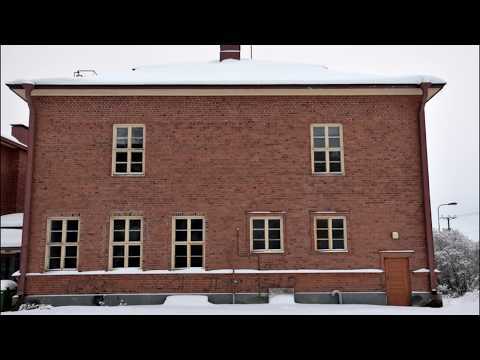 Juha Hintikka - Lohkaisuja 1. Some views from the rocky Cretan Island. Juha Hintikka (music and video). 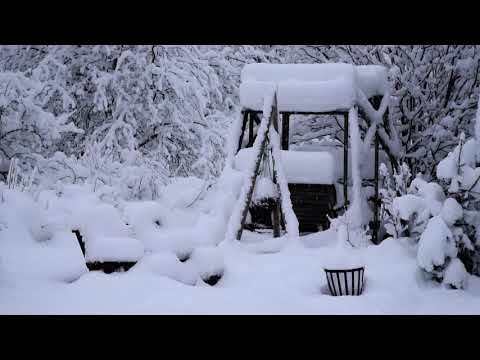 Juha Hintikka - Break 4 First snow 2018 - my backyard. Juha Hintikka (music and video). 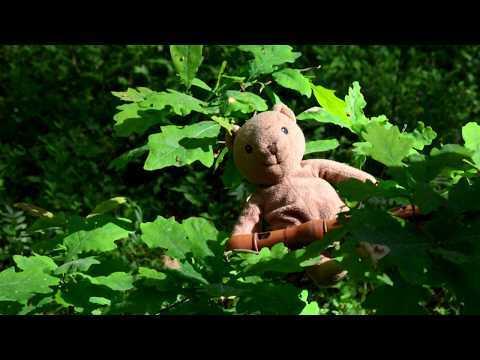 Juha Hintikka - Jessen Elster Improvisation While in Germany. Sini Hintikka ( video) and Juha Hintikka (recorder). Horizon Watchers - An Introduction to our album "IV" "IV" by Horizon Watchers, an introduction to their 4th album. This video plays samples of the 13 songs that are in the album. You can find their full version in all known digital music shops and on free streaming services such as Deezer, Spotify, Tidal, Apple Music, Amazon Music, Google Play, YouTube music, BandCamp... Just type in "Horizon Watchers" in their search bar. This album was composed, played and recorded by Yvalain Debodinance and Juha Hintikka with Remco Heemskerk. Thank you for your support. Improvisages - Pieni idea 53 Colours of Autumn. Jori Mäenpää (keyboards) and Juha Hintikka (composition, flutes, bass guitar, percussion, additional keyboards, video). 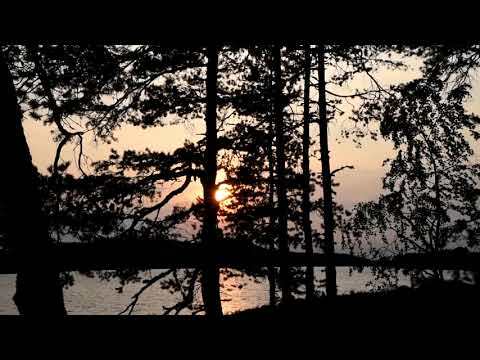 Horizon Watchers - Lonely Evening "Lonely Evening" by Horizon Watchers, with Juha Hintikka on flute and Yvalain on bass, percussions and production. That song exists in different versions. One version called "The Lonely Boy" was recorded with Pat Collard on guitar and vocals. Another version called "Such a Loneliness" was published on Yvalain's latest album called "Yvalain (2018)". This new version introduces great variations and subtleness in the melody. The new approach is deliberately bare to the essentials drums, bass and aerial and slightly jazzy flute. A song of our new album "FrontLine" that can be found on all known music digital stores and streaming services. Just type in "Horizon Watchers" in their search bar. Thank you for supporting our music. Sini ja Juha Hintikka - Kevyet mullat For the memory of the victims of WW II. Sini Hintikka (voice) and Juha Hintikka (music, text and video). Horizon Watchers - Eclectic Vibrations (album introduction). ECLECTIC VIBRATIONS by Horizon Watchers, an introduction to their 3rd album. This video plays samples of the 13 songs that are in the album. You can enjoy their full version on all known digital music shops and free streaming services such as Deezer, Spotify, Tidal, Apple Music, Amazon Music, Google Play... Just type in "Horizon Watchers" in their search bar. This album was composed, played and recorded by Yvalain Debodinance and Juha Hintikka. Remco Heemskerk appears on one song.Thank you for your support. Horizon Watchers - Journey (an album introduction) JOURNEY by Horizon Watchers, an introduction to their 2nd album. 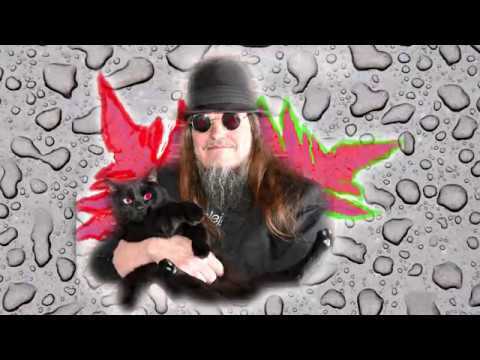 This video contains samples of the 15 songs of the album. You can enjoy the full version on all known digital music shops and free streaming services such as Deezer, Spotify, Tidal, Apple Music, Amazon Music, Google Play... Just type in "Horizon Watchers" in their search bar. This album was composed, played and recorded by Yvalain Debodinance and Juha Hintikka. The new mix was done in 2018. Remco Heemskerk appears in one song.Thank you for your support. 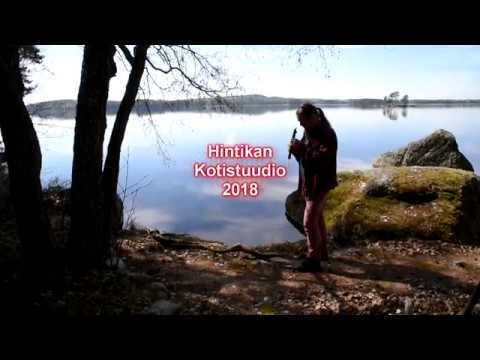 Horizon Watchers - Journey - Part1: Peace Talks in Helsinki "Journey - Part1: Peace Talks in Helsinki" by Horizon Watchers, with Juha Hintikka in flute and Yvalain all other instruments and production. A song from the group's 2nd album called "'Journey". You can support the group on all known digital stores such as Apple Music, Amazon Music, Google Play, Tidal and many more or on free streaming services like Deezer and Spotify. 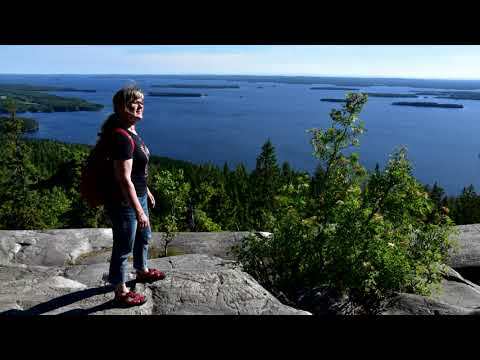 Just search for "Horizon Watchers"
Juha Hintikka - Break 1 Views from Turnip Island - Lake Keitele, Finland. 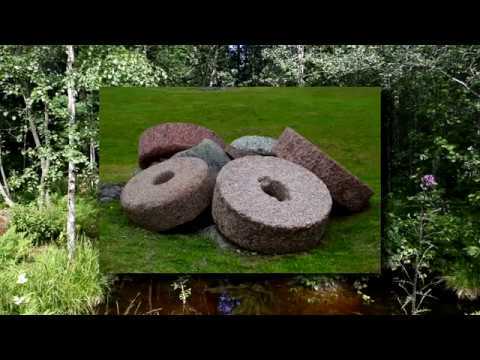 Juha Hintikka - music and video. Horizon Watchers - Dream Of The Earth (an introduction to the album) Dream Of The Earth, an introduction to our 1st album, by Horizon Watchers. 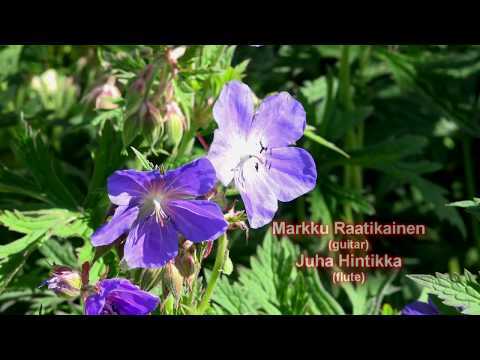 All songs composed and performed by Yvalain & Juha Hintikka. The album contains 12 titles including 9 instrumentals and 3 songs. The music was recorded in 2016. Most vocals were redone in 2018. New 2018 mix and 1st publication under the group name Horizon Watchers. Available on all known digital stores and free streaming services. Just search for "Horizon Watchers" or any of the artists names. 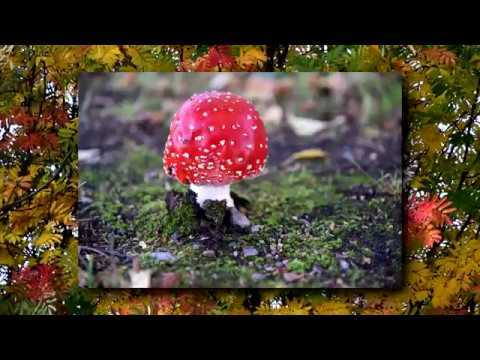 A production by Yvalain Debodinance The pictures in the video belong to their respective creators. Some additional collage was made by Yvalain on most of them. Video published apart from any commercial considerations, only for the sake of art. Thank you for your support. Juha Hintikka - Break 3. Goldballs from my backyard. Horizon Watchers - My Heaven (feat. Yvalain, Juha and Sini Hintikka) "My Heaven" by Horizon Watchers, a song of their 1st album "Dream of the Earth" now remixed and remastered and available on all known digital stores and free streaming services. Just search for Horizon Watchers" or any of the artists names. A song composed by Yvalain Debodinance with Sini on vocals, Juha on flute and Yvalain on guitars and vocals. On Spotify: https://open.spotify.com/artist/03OJj ..
Juha Hintikka - Nelonen Puolikierteinen (feat. J-V Hintikka) Jaakko-Ville Hintikka (guitar) and Juha Hintikka (music and video). 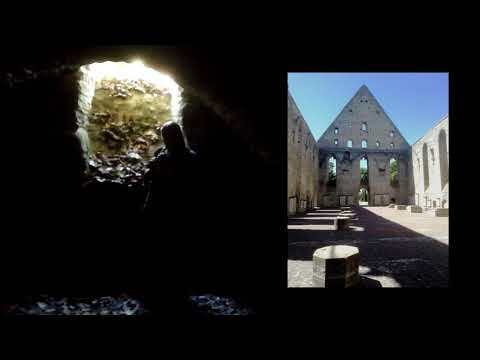 Perakamari - What Was Markku Raatikainen (guitar) and Juha Hintikka (flute and video). Chick Corea cover. No Soldiers Anymore. 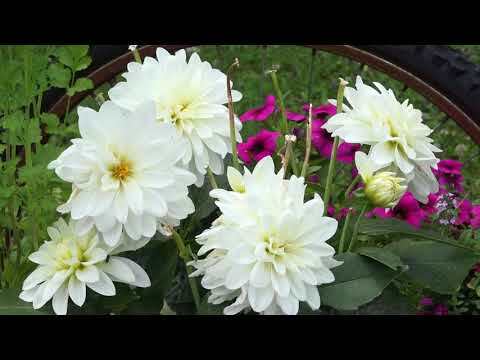 An original song based on Lars JJ's composition, "Looking Back". New arrangement, mixing,synths & 12 string guitars by Mel Donovan. Lyrics, vocals and video by Melani Cholie. Pete Goindi on drums and Juha Hintikka on flute. We hope you enjoy our efforts. Thank you for listening. 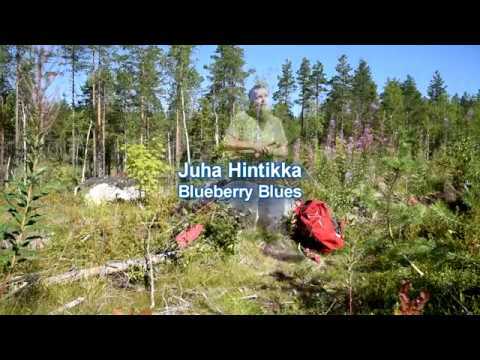 Juha Hintikka - Blueberry Blues. Bluesy fragment while picking blueberries. 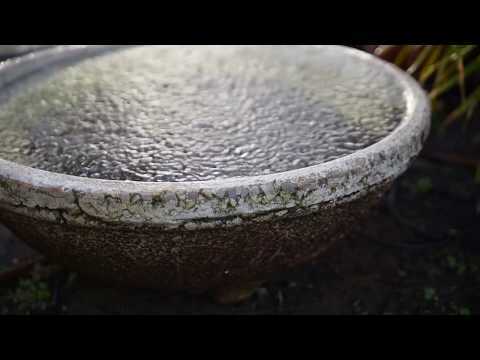 Perakamari - Crystal Silence. Markku Raatikainen (guitar) and Juha Hintikka (flute and video). Chick Corea cover. Slow Northern sunset - Turnip Island, Lake Keitele Finland. Perakamari - Mr Green Genes. Markku Raatikainen (guitar) and Juha Hintikka (recorder and video). Music composed by Frank Zappa. Flowers from my backyard and photos from my Stuudio. Dedicated to one of the greatest composer ever - FZ. Hoikkaset - Lapin kullan sotiisi. 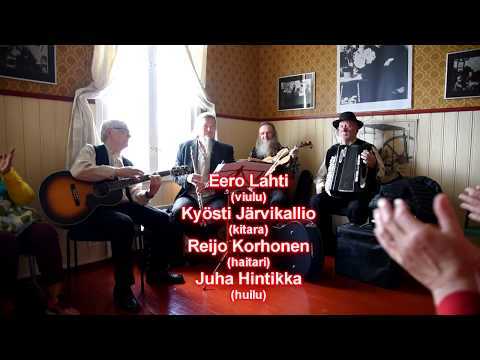 Hoikkaset Ensemble: Eero Lahti (violin), Kyösti Järvikallio (guitar), Reijo Korhonen (accordion) ja Juha Hintikka (flute). 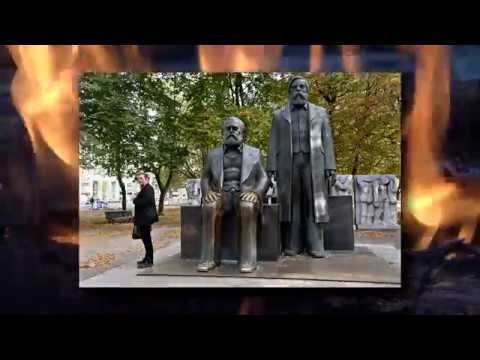 Konsta Jylhä (composition). 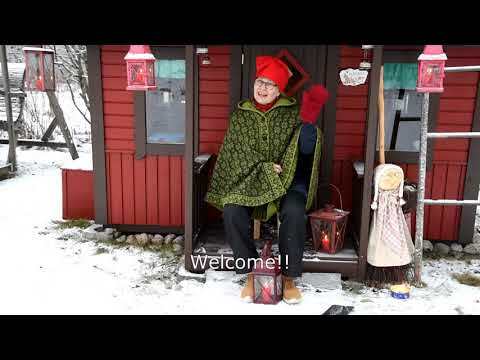 Sini Hintikka (video). 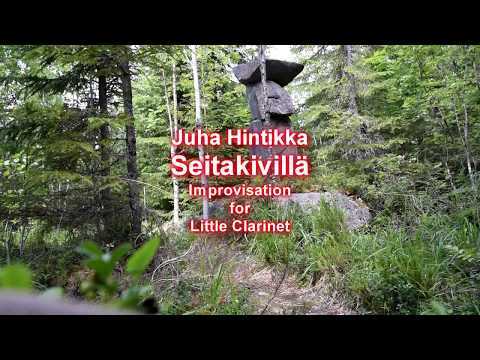 Juha Hintikka - Pirita Improvisation. An improvisation in the cellar of Pirita Covenant - Tallinn, Estonia. 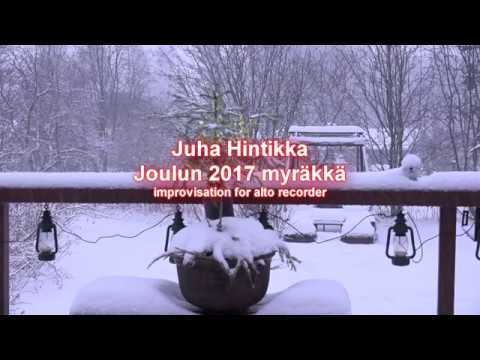 Juha Hintikka (recorder) and Sini Hintikka (video). Perakamari - All The Things You Are. Kern/Hammerstein cover. Markku Raatikainen (guitar) and Juha Hintikka (flute). Roses from my backyard. Juha Hintikka - Tavoitteet kaukana. Far Out. 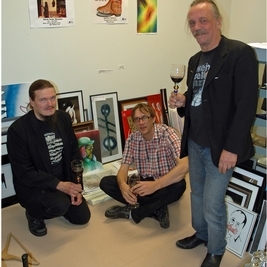 Ari Liimatainen (paintings) and Juha Hintikka (music and video). Itikoille. Improvisation for little stinging insects - mosquitos! Perakamari - Tyhjan varassa LIVE recording. Jaakko Liimatainen (drums), Jukka Manninen (bass guitar), Markku Raatikainen (guitar) and Juha Hintikka (flute, composition, video). 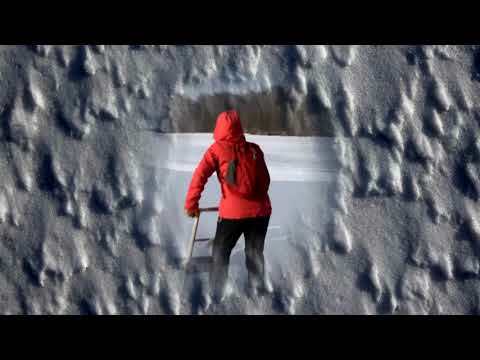 Recorded by Jyrki Nyberg - Suolahtisali, Finland. Perakamari - Destiny's Road LIVE recording. 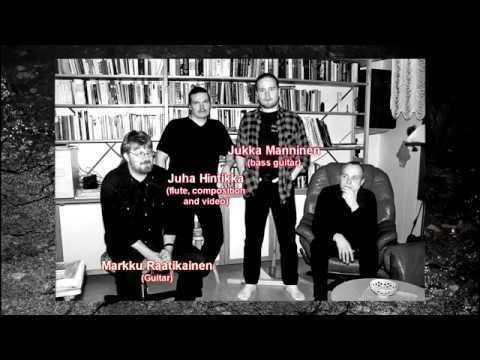 Jaakko Liimatainen (drums), Jukka Manninen (bass guitar), Markku Raatikainen (guitar) and Juha Hintikka (Yamaha WX5, flute, composition, video). 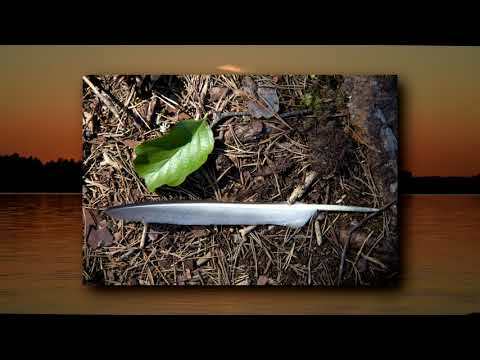 Recorded by Jyrki Nyberg - Suolahtisali, Finland. 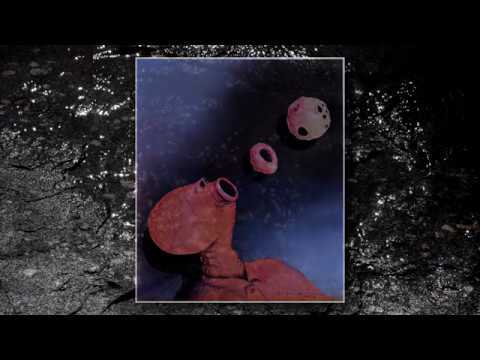 Yvalain & Juha Hintikka - Perambulation in the Red Light District (feat. Remco Heemskerk) "Perambulation in the Red Light District" by Yvalain & Juha Hintikka Featuring Remco Heemskerk on lead guitar, Juha on composition and playing of flutes and soprano sax, Yvalain Debodinance on composition, playing bass and guitar, programming percussions, synths and choirs and overall production. Juha Hintikka - Lapsuuteni ranta. Beach of my childhood - Turnip Island. Lake Keitele, Finland. 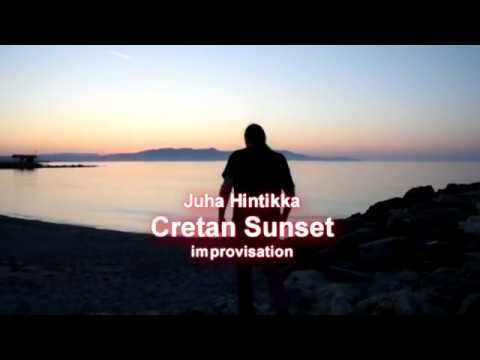 Juha Hintikka - Cretan Sunset. 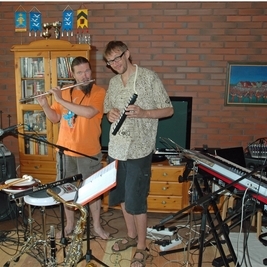 Eero Lahti (composition) and Juha Hintikka (flute, keyboards, bass guitar, percussion and video). Juha Hintikka - Ennen vanhaan. In the Old Days. 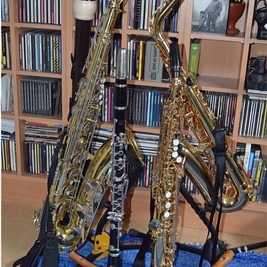 Juha Hintikka (all musical instruments and video). 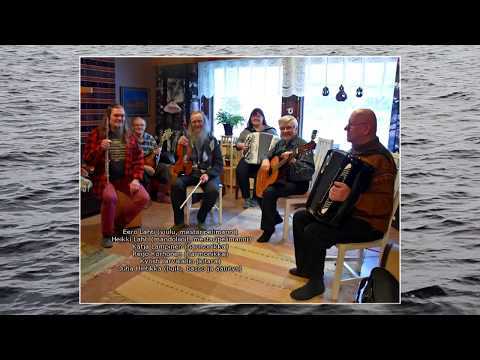 Composed by accordionist and multiplayer Reijo Korhonen. Hoikkaset Plus - Keiteleen mainingit. 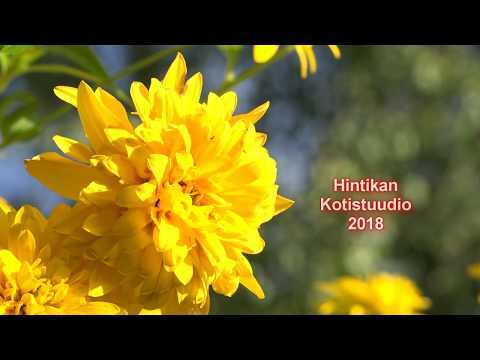 Hoikkaset Plus: Eero Lahti ( violin, Master Folk Musician), Heikki Lahti (mandolins, Master Folk Musician ), Katja Lampinen (accordion), Reijo Korhonen (accordion), Kyösti Järvikallio (guitar) ja Juha Hintikka (flute, bass, recording and video). Matti Hintikka (composition). Juha Hintikka - Joulun 2017 Myräkkä. Christmas time - snowing, snowing! Sini and Juha Hintikka - Joulu 2017/Christmas 2017. Merry Christmas / Season’s Greetings. Sini Hintikka (vocalese) and Juha Hintikka (music and video). Yvalain & Juha Hintikka - Guiguajira. 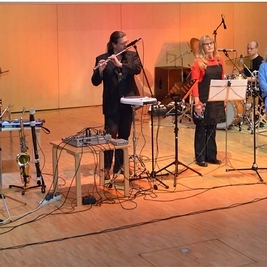 GUIGUAJIRA, an original by Yvalain & Juha Hintikka Yvalain: composer, bass, acoustic guitars, arrangements Juha: co-composer, alto sax, flute Drums and piano tracks were composed by Yvalain and created with Band in a box. This song is from our latest album: "ECLECTIC VIBRATIONS" that is available on all known streaming services such as Amazon Music, Google Play, Apple Music, Deezer, Spotify and many more. 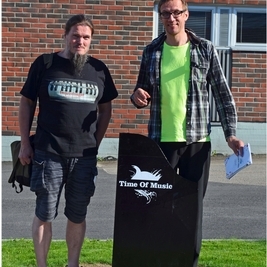 Just type in: "yvalain and juha hintikka" in their search bar to find our music. Thank you for your support. Yvalain & Juha Hintikka - Brueghel's Wedding Dance. "Brueghel's Wedding Dance", an original by Yvalain & Juha Hintikka with Juha co-composer, playing flute and little clarinet and Yvalain Debodinance composer playing bass and guitar, composer and programmer of accordion, erhu violin, synth and percussions A song of our new album "Eclectic Vibrations"